Today, we’re covering the brand new F1 2019 sporting and technical regulation changes ahead of the 2019 season. Nearly all of the technical regulations for the 2019 season are based around aerodynamics and improving the ability for drivers to follow closely and overtake one another. In 2017, F1 set new design rules to make the cars faster. In result, the faster cars made overtaking much harder, with overtaking being reduced up to 50% in the season following the rule changes. In reaction to the scarcity of overtaking, F1 put in place a new set of rules that would influence the racing. Generally, these new 2019 rules have been set in place to offset some of the negative side effects that came with the 2017 rule change. With more simplified cars and components, the turbulence will be lessoned, and easier to control for the FIA going forward. The 2019 rule changes represent a small step in the direction of the 2021 vision that has been laid out for teams and drivers. The biggest visual change is the new front wings in 2019. The front wings have been given a much more simple design, and aim to lower the “dirty air” effect, and in doing so, allowing drivers to follow closer. The wing will be less exquisite this season, with many of the changes based around simplifying the wings. The layout of the front wing is simpler across the board. The flaps themselves on the front of the wing, along with the end plates, are completely simplified. The wing itself has been widened to the full width of the tyre, 200mm, and will look much like the wings that were designed from 2010-2013. The 2019 front wing will also be moved forward by 25 mm. The height of the front wing has been raised by 20 mm, making it harder to dictate flow control. The higher front wing bringing some downforce back with the cascade elements taken away from the car. Wing profiles have been limited to just 5 non-overlapping elements in 2019, which will result in a reduction of outwashing effects on the wing. All of these changes are meant to simplify the design of the wing, creating a level playing field for constructors who have not yet developed the complex wings like Ferrari and Mercedes had done prior to the 2019 season. Overall, these rule changes have indicated on paper to be effective in increasing the ability for drivers to takeover one another, indicating a successful rule altercation heading into the new season. Endplates had a huge impact on the high level of outwash that reduced overtakeing last season. In 2019, the wing endplates have been made more simple and more narrow. In seasons past, endplates were wide and outswept, and often generated heavy outwash from the front wing. Now the endplate has been restricted to 40 mm in width. Along with these regulations, the endplates must also be one continuous surface, outlawing cuts and slots within the endplate. There will be only two underwing strakes allowed in the 2019 season, far less than the 4 or 5 that some teams ran with last year. These strakes straighten airflow while steering, with less strakes meaning less turbulence for the car behind to deal with, another rule change that will aid the driver behind the car, and make overtaking more likely. The rear wing has been adjusted heading into the 2019 season. You can expect a higher and wider wing that will look more simplified this season. The extra height and width will provide for a bigger hole in the air to be made by the car, benefitting a driver who is slipstreaming behind. The simplified design has called for a flat surface on the rear wing, outlawing any strakes or other complex designs. Brake Ducts will also be affected by rule change in 2019. 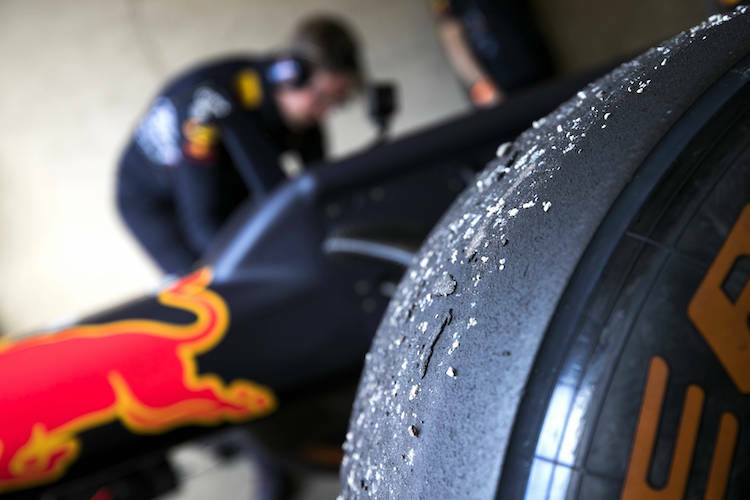 F1 and the FIA have noticed the way in which teams have used brake ducts in the past to disrupt airflow behind cars, and have made changes to discontinue this practice. Brake ducts have followed the simplification trend going into the 2019 season, with widgets and other addons being outlawed. Complex designs have been banned altogether, which will compound with other rule changes in aiding in more takeovers in 2019. Barge Boards have been resized and relocated for the 2019 season. Barge boards will be reduced by height by 150 mm and shifted forward by 100mm. Last season teams like Ferrari, Red Bull, and Mercedes were all known to have intricate barge boards that manipulated airflow surprisingly well, causing cars behind to lose downforce. Not this year, as the alterations to the rules will make barge boards far less disruptive to the air flow, making it much more convenient for cars who are following behind, allowing them to get closer without losing downforce, keeping high performance as as result. This rule change is right in line with similar rule changes that are looking to increase overtake opportunities for drivers and teams. No more hypersofts, ultrasofts and supersofts. In 2019, tyres will only have three names, hard medium and soft. This is a simplification step by Pirelli, as the FIA and F1 desired a more understandable tyre system. 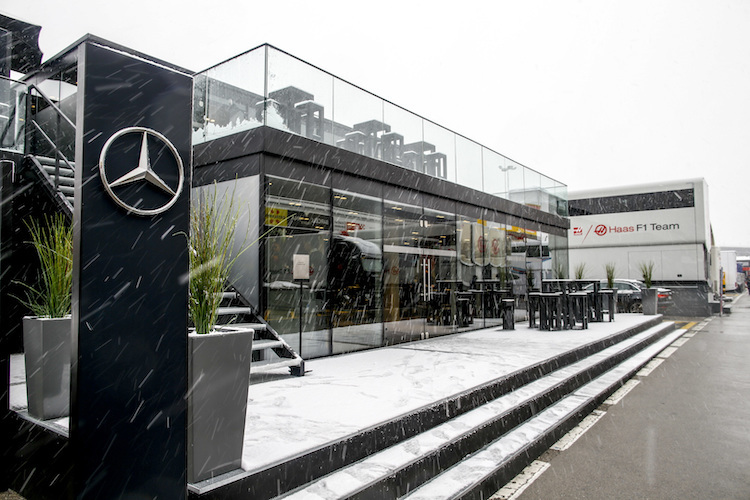 Despite only naming three, teams will still have 5 different compounds to choose from in each race, with the compounds changing from each venue to the next. 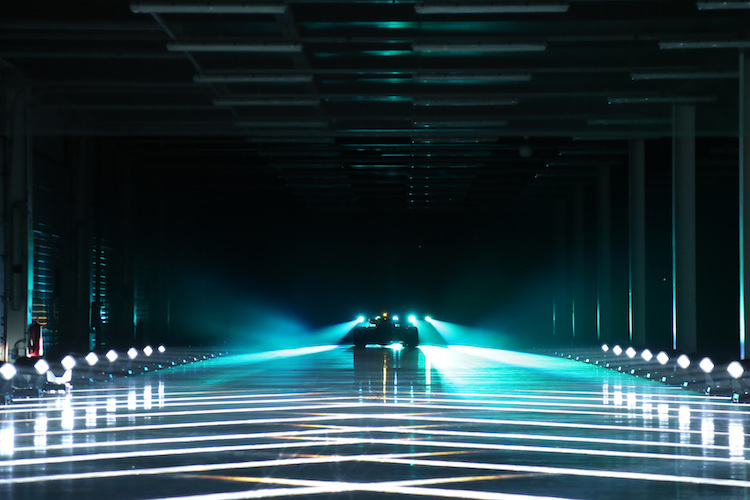 There have been endplate lights built in to each endplate, allowing cars to be better seen in rainy or darker weather, and must be visible at all times if the driver is using intermediate or wet-weather tyres. In 2019, Driver fuel allowance will raise from 105 kg up to 110 kg. This altercation will allow drivers to push the engine at full power even more than in previous seasons, almost totally eliminating the need to conserve fuel during the race. There were two new safety feature regulations that were added for the 2019. The first safety regulation that was added for the 2019 season was the new helmets. F1 implemented new standards for helmets to meet in 2019, making the helmets even more safer than previous years. The new and upgraded helmets will have improved energy absorption, a lower front visor (10mm), and will be made out of advanced material that enhance head safety in the event of a crash. 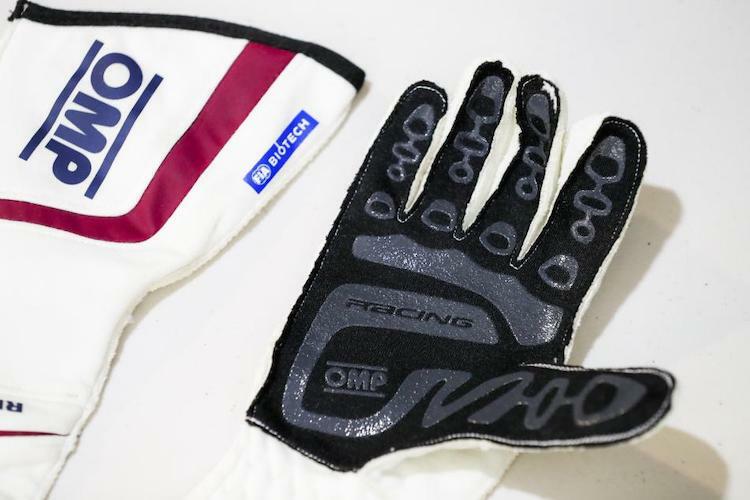 Another safety change can be seen in the 2019 gloves that will be worn by drivers. These technologically advanced gloves have the potential to vastly improve the safety of the driver, as they have the ability to read and communicate information about the drivers health information. This information is read through sensors and used by medical teams, allowing medical responders to have that much more data about the driver if there happens to be a crash. In 2019, cars and drivers will be weighed separately, creating two minimum weight requirements, one for the driver and one for the car. This will benefit the taller, heavier drivers, who will no longer have to attempt to lose weight in order to improve dynamics. Also, the minimum weight of the car without the driver has gone from 733 kg to 740 kg.